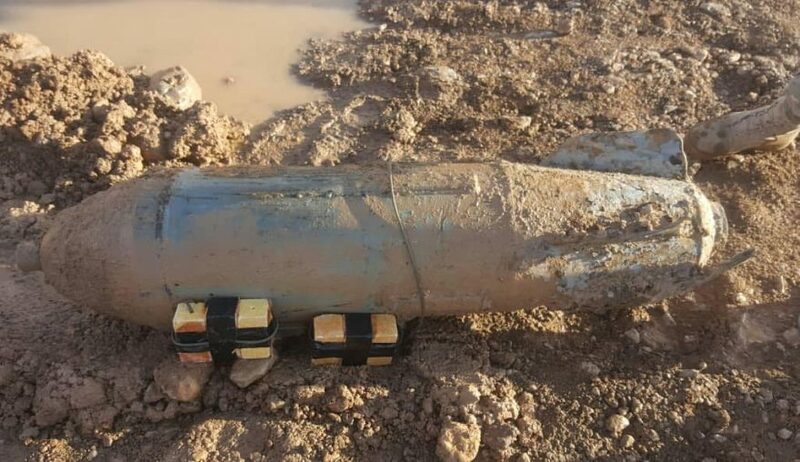 The Afghan security forces have thwarted a deadly explosion in southern Kandahar province by discovering and defusing a 500kg aircraft bomb. The Ministry of Interior (MoI) in a statement said the bomb was discovered and defused in Takhtar Pul district of the province. The statement further added that the anti-government armed militants were looking to detonate the bomb as part of their ongoing terrorist related activities. This comes as the security situation in southern Kandahar province has deteriorated during the recent months. Taliban militants continuously attempt to carry out attacks against the government and security institutions in this province.